and to successfully meet seismic building code compliance. 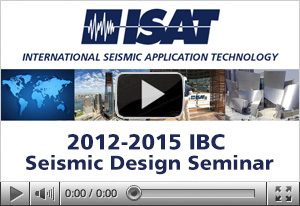 ISAT's one hour education seminar covering the "International Building Code Seismic Design requirements for Distributed Utilities" relative to the 2012 and 2015 IBC's. ISAT's own one hour education seminar covering the "International Building Code Seismic Design Requirements for Distributed Utilities" relative to the 2013 CBCs. 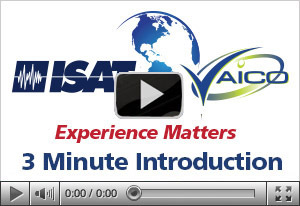 ISAT's one hour education seminar covering the "International Building Code Seismic Design requirements for Distributed Utilities" relative to the 2003 and 2006 IBC's. 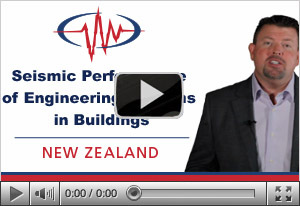 Performance of Engineering Systems in Buildings in conformance with NZS 4219: NZS 1170.5. 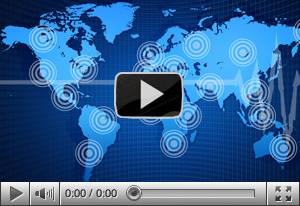 A three minute introduction to International Seismic Application Technology, and a general understanding of the International Building Codes relative to seismic bracing. 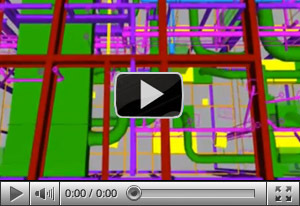 ISAT 3D Building Information Modeling (BIM) and CAD services introduction video covering 3D BIM services including BIM Retrofitting, BIM coordination, point load drawings, CAD and other related BIM services. 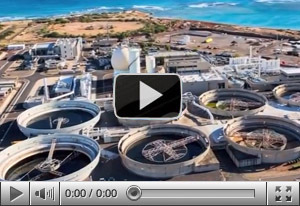 Cost estimation, pre-construction 2D and 3D BIM, custom pipe support design and fabrication, equipment isolation and anchorage calculations, seismic drawings stamped with engineer approval and much more. 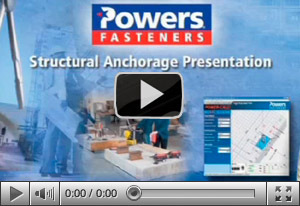 ISAT/Powers Structural Anchoring video presentation relating to building code compliance. New Zeland Seismic Bracing Products and Services.